For the second night running I had very little sleep. Just two pints in two days was not enough to take the edge off what was happening. Although I had a sense of change, I was changing things about myself, fighting the urges of addiction and generally trying to be a better me, I don’t think as yet I had fully embraced the effect God was already having on my life. I didn’t know who had spoke to me on Sunday afternoon, I didn’t known who had whispered that my children needed me. I didn’t know who had said I had to listen to “Healing Begins”, these were just voices in my head, I didn’t know then that they were the voice of God. Work for me is pretty much a nine and half hour shift, then at times a would leave work, walk fifteen minutes to where I used to work for the architects and do a few hours work there, come Wednesday evening this was my day. It had been a hard day at work and then the work at the architects wasn’t straight forward either, I wanted to get in there do what I needed to do, then get out, but this wasn’t happening, things were going on and on, it seemed like there was more and more things I had to sort out. I remember beginning to get stressed with it all and thinking to myself, it would all be alright, on the way home I could nip to the shop, pick up a couple of bottles of wine and then when I get home, all would be alright, I had something to look forward to! I hadn’t had a drink. I hadn’t gone to the shop or grabbed those couple of bottles and I hadn’t missed it or craved for it since leaving the architects, something had changed, there was a Spirit within I never knew I had. At that moment I closed my eyes, put my hands together and prayed, I thanked God for the strength He had given me to get through this night, I prayed for that continued strength to keep fighting, to get through all of this. Then I put my head on the pillow and went to sleep. I woke the next morning with the alarm and immediately felt I had had the most peaceful nights sleep ever, at that moment I felt with all certainty that God had heard my prayer and answered it. In that moment God became real to me, for years I had not believed, now I knew He was there and I knew He was for me, all I could do was cry, but now for the first time in ages, they were tears of joy. That morning my journey with God started in earnest, things had really changed. 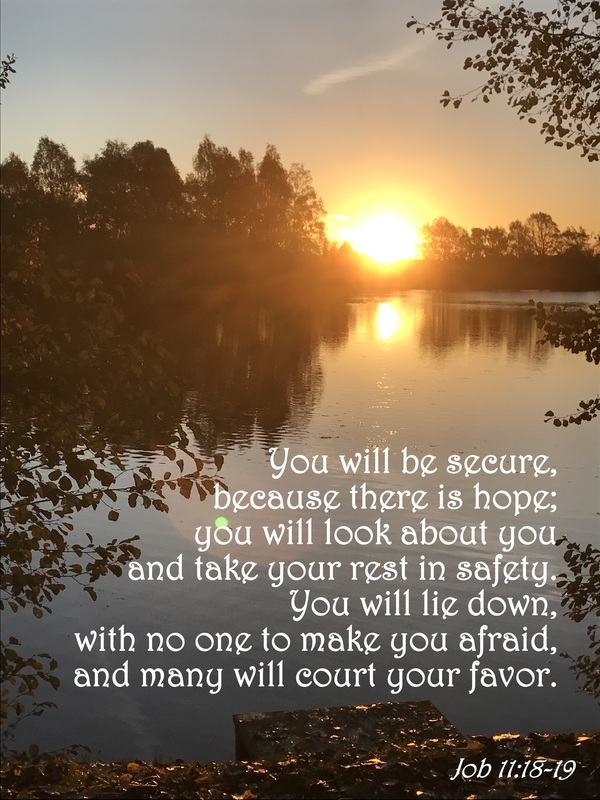 This entry was posted in Faith, Sobriety and tagged Alcoholic, Alcoholism, Awakening, Christ, Echoing Angels, Faith, Freedom, Give You Peace, God, Grace, Hope, Inspiration, Jesus, Love, Mercy, Peace, Praise, Prayer, Rebuilding, Recovery, Sober, Sobriety, Strength on March 21, 2019 by waynemali. This is the amazing promise of our God, I have felt fear overcome me before, but God’s promise is stronger than anything, His peace overcomes all. This entry was posted in Faith and tagged Bible Verse, Christ, Echoing Angels, Faith, Freedom, Give You Peace, God, Grace, Hope, Inspiration, Jesus, Job 11:18-19, Love, Mercy, Peace, Praise, Pray, Prayer on August 19, 2017 by waynemali. When we have the Holy Spirit and we learn to trust in the power of the Holy Spirit, we find peace in the most unlikeliest of places and situations. 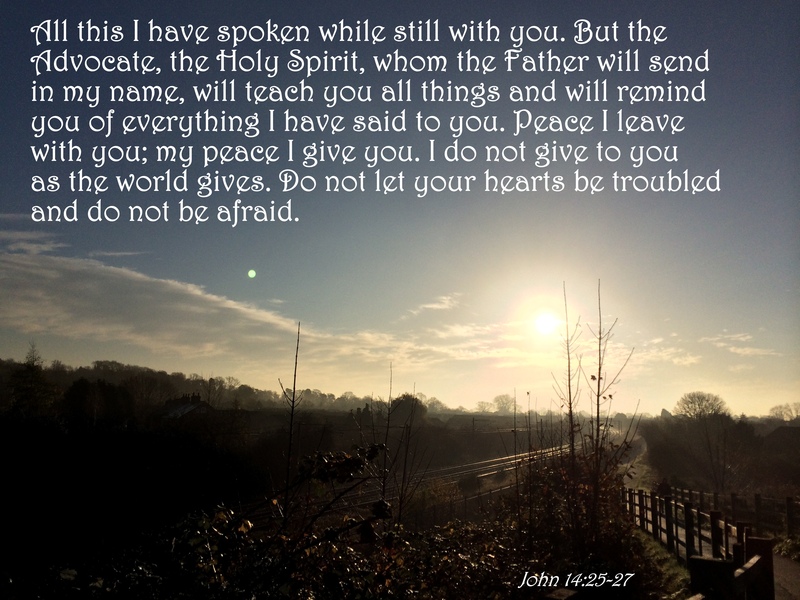 This entry was posted in Faith, Verse of the Day and tagged Bible Verse, Christ, Echoing Angels, Faith, Give You Peace, God, Grace, Hope, Inspiration, Jesus, John 14:25-27, Love, Mercy, Peace, Pray, Prayer on February 14, 2017 by waynemali. 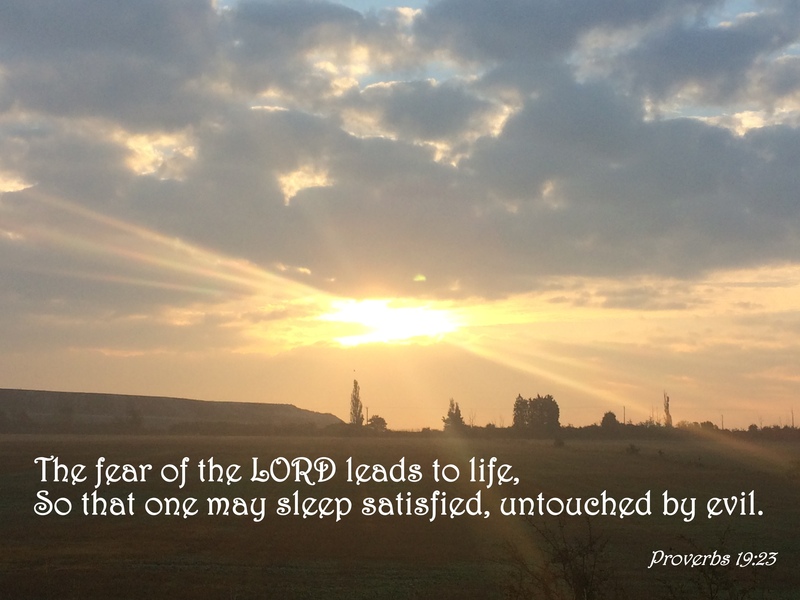 Whatever you may be going through, good times or bad, may the Lord give us all peaceful and satisfied sleep. 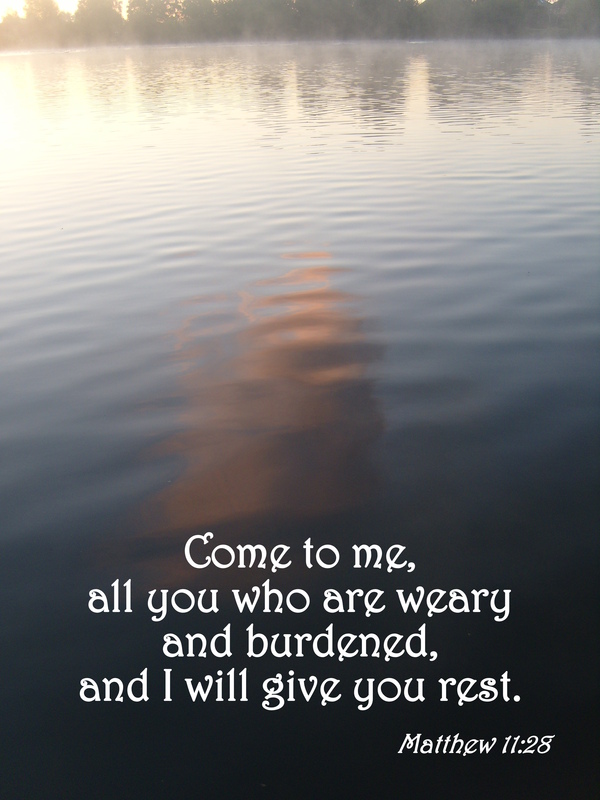 This entry was posted in Faith, Verse of the Day and tagged Bible Verse, Christ, Echoing Angels, Faith, Freedom, Give You Peace, God, Hope, Inspiration, Jesus, Peace, Proverbs 19:23, Rest, Sleep on December 19, 2014 by waynemali. Whatever day you’ve had, good or bad, may the Lord bless you and bring you peace. This entry was posted in Faith, Verse of the Day and tagged Bible Verse, Blessing, Christ, Echoing Angels, Faith, Freedom, Give You Peace, God, Hope, Inspiration, Jesus, Numbers 6:24-26, Peace on December 5, 2014 by waynemali. Sometimes I am guilty of letting the chaos rule over me, rather than just rest in His peace. 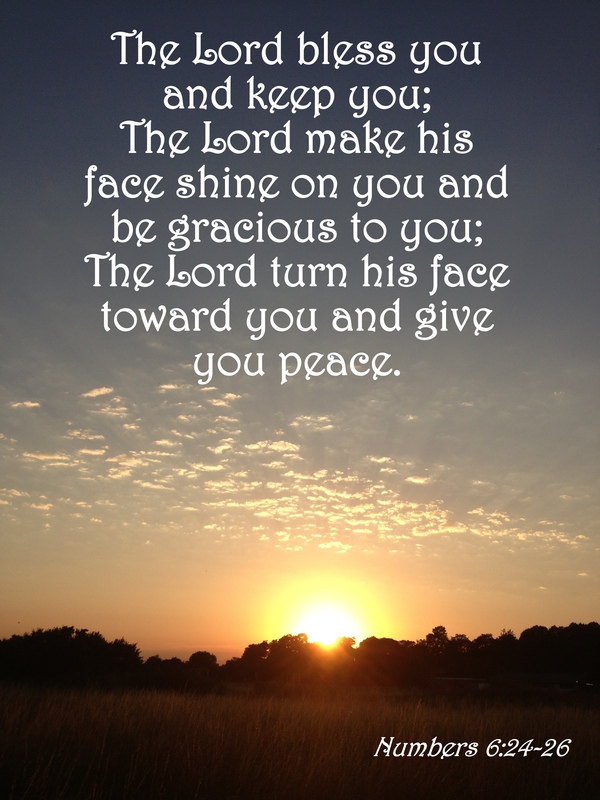 This entry was posted in Faith, Verse of the Day and tagged Bible Verse, Christ, Echoing Angels, Faith, Freedom, Give You Peace, God, Hope, Inspiration, Jesus, Matthew 11:28, Peace on June 29, 2014 by waynemali. 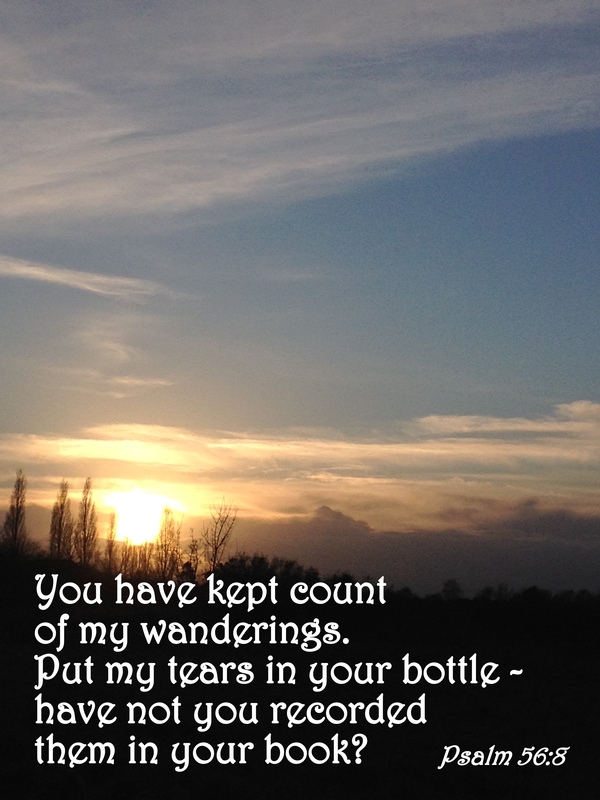 It’s an amazing feeling to know that all those tears that I have shed, He has collected every one. This entry was posted in Faith, Verse of the Day and tagged Bible Verse, Christ, Echoing Angels, Faith, Freedom, Friends, God, Inspiration, Jesus, Psalm 56:8, Sad Sad Tears, Tears on June 4, 2014 by waynemali.